CEC is proud to partner with Summit Design + Build ​for our new digital intake process. 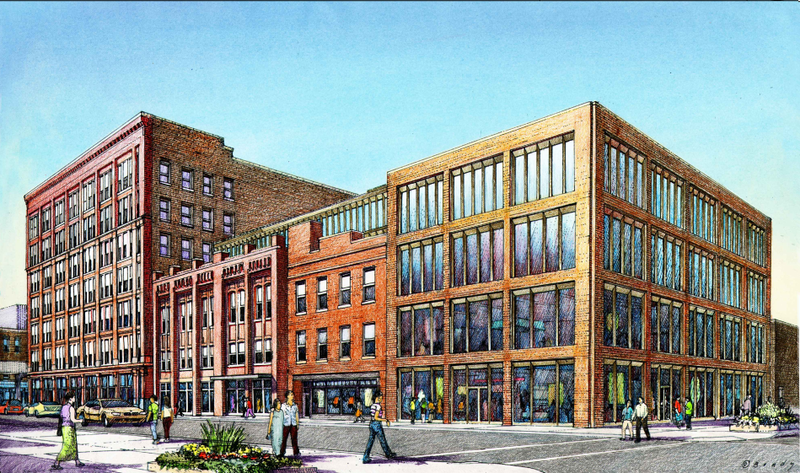 The following questionnaire includes information on The 905 W. Fulton Project, along with CEC’s vetting process. The questionnaire is designed to be part of your interest application for a construction opportunity with The 905 W. Fulton Project. ​Please fill out all of the information in the contact details section along with the questions below. Once you have completed this page, please follow the thank you page to CEC’s online interest form. If you have already completed an online interest form, then no other steps are needed. However, if you have not complete CEC’s interest form please do so. Both the questionnaire and interest form need to be complete in order to be placed on the list for this project. This questionnaire will only be available until February 26, 2018.